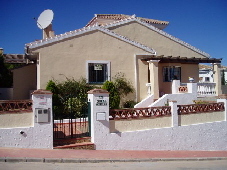 Situated opposite the La Trocha shopping centre in Coín, this pretty villa has excellent access and sweeping views to the surrounding countryside. 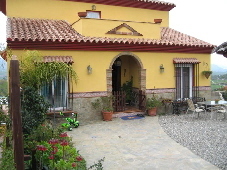 Delightful finca with private well nestled on a good sized flat plot. 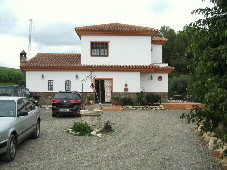 The property is fenced and accessed through electric gates with a long drive to parking suitable for plenty of vehicles. Superb villa in immaculate condition and designed for low maintenance on a popular urbanisation between Alhaurín el Grande and Coín. 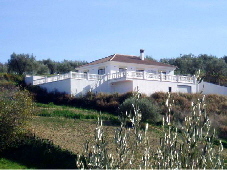 Spacious 3-bedroom gated finca ideally situated in a quiet area of Alhaurín de la Torre with good road access and only five minutes drive into town. 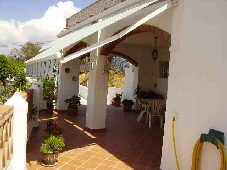 Country living on the edge of town, this immaculate finca has great views across the countryside. Gates to entrance drive to the large covered terrace.